NF - Today trend decider 5273. above this level go up to 5300 & 5338 and below this level come down to 5232 & 5202. FEDERALBNK - If stays above 286, take it to 295 & 302 and after that 314. YESBANK - If take support at 266, take it to 273 & 278. 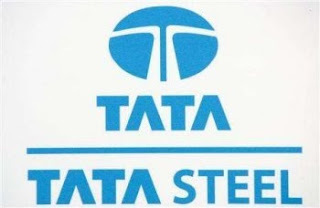 TATASTEEL - Trade below 650, come down to 635 & 625. In upside resist at 660.